Though Baru says ‘most’ of the book is positive, it’s hard to find why it has so negative influence ;), and hence I took challenge of reading this book. 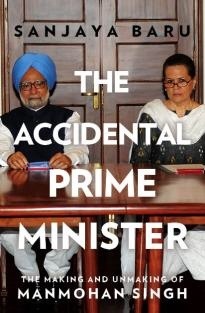 Some time it seems author is sharing his complaints with PM in this book. Incidences like ‘his ranking’ and how didn’t got offer to have lunch with PM! Are such a small detail, which could be very well ignored. Sharing Sanjaya Baru’s experience at 7RCS, at least helped me to imagine how things work at Prime Minister’s place. All in all, interesting book to understand RCS and political jargon, but definitely not a history book!